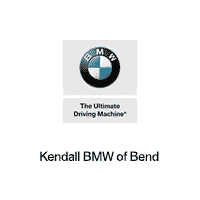 Kendall Imports of Bend is pleased to be currently offering this 2017 Audi Q5 Premium with 41,302mi. As a compact SUV, this vehicle packs all the performance of a full-size into a package that easily navigates the urban terrain. 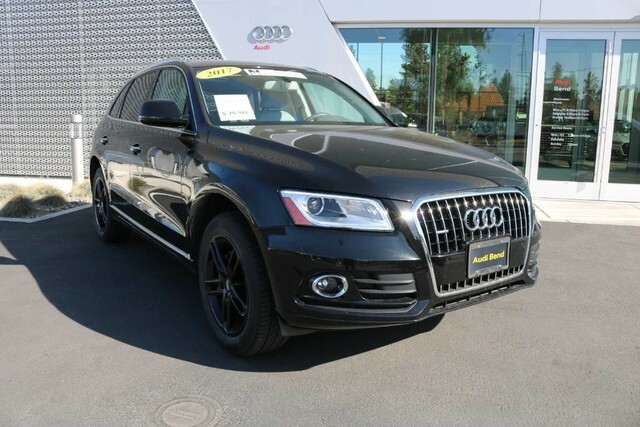 When driving an all wheel drive vehicle, such as this Audi Q5 Premium, superior acceleration, traction, and control come standard. Pre-owned doesn't have to mean used. 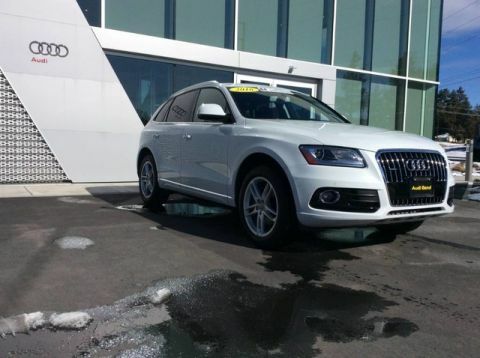 The clean interior of this Audi Q5 makes it one of the nicest you'll find. 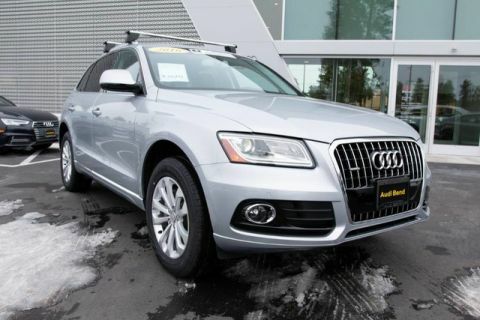 Take the guesswork out of where you are going with the top-tier navigation system found on this exceptional Audi Q5. 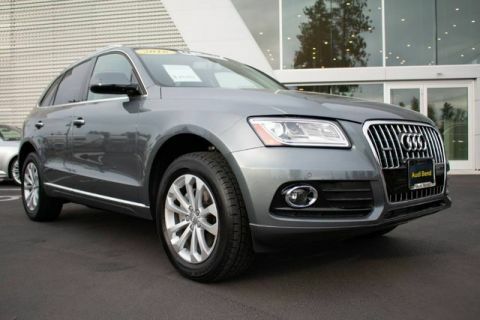 There are other vehicles and then there is the Audi Q5 Premium. It is one of the most unique vehicles on the market, and you would be hard pressed to find another dealer offering something quite like this Audi.